I can’t believe we are already starting From Dream To Reality #49! Crazy! Next week is going to be number 50. YAY! 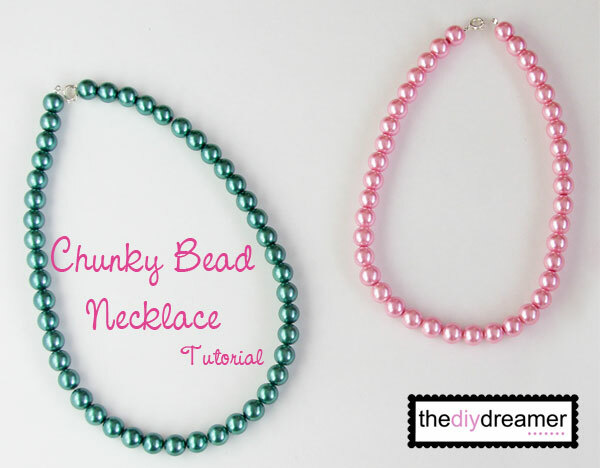 Before we start this week’s linky party, have you seen my two latest posts (Sewing 101 and Chunky Bead Necklace Tutorial)? I sure hope you check them out and let me know what you think. 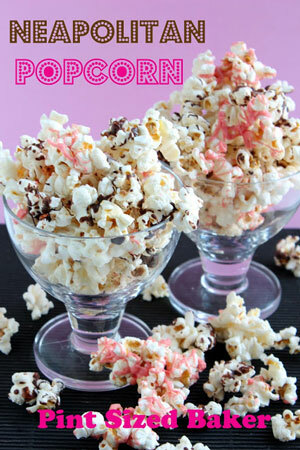 Perfect to entertain little ladies. Great resource for beginners like me. 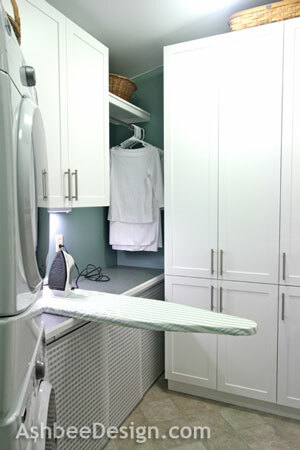 Great solution a laundry room with limited space. Create a unique table by mixing and matching different pieces. 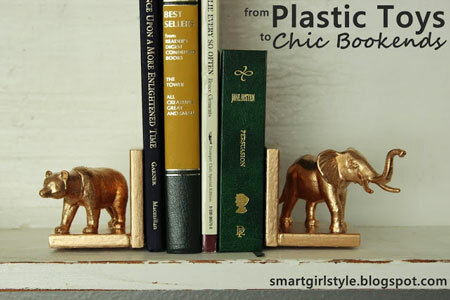 Why buy bookends when you can make unique ones yourself. 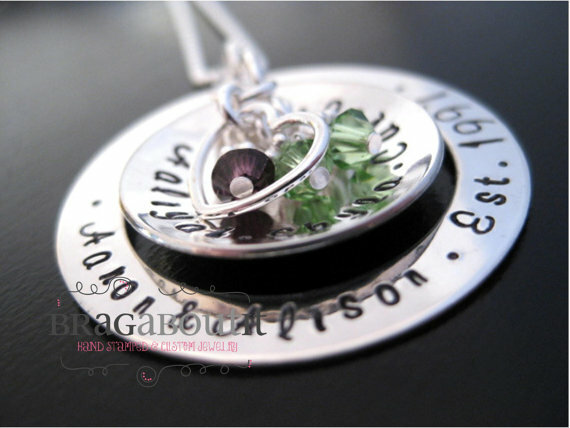 ”Hand Stamped and Custom Jewelry. Let’s start this week’s From Dream To Reality! – You must have the ”From Dream To Reality” button somewhere on your site. – I ask that whatever you post is made by you. – You must link directly to the specific post. – Do NOT link posts that are linked to your linky party or your shop. Hi Christine! Thank you so much for hosting and so great to start a new year with all your lovely projects. 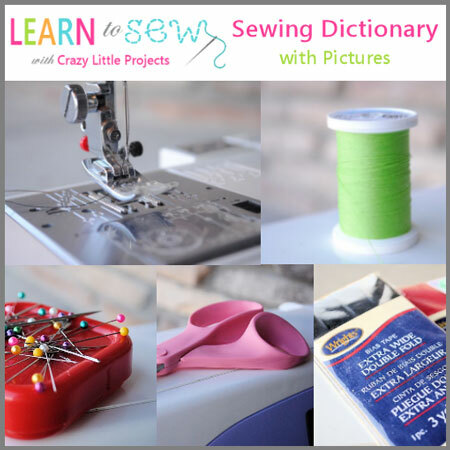 Forgot to tell how wonderful it is with your sewing dictionary! I can be with a dummie when the sewing machine and me mest :-) wonderful features, I could totally use a craft table like that! Have a wonderful week dear Christine! Thanks for the a party Christine! Have a good week! Whoop there it is! Party time- thanks for hosting …gotta my dance shoes on..taking the floor now! Join me! Hi, Christine! Thanks for throwing this bash for us all! Hi! This is my first time stopping by and linking up! I’ll add your blog button to my site, thanks for hosting! Thank you for hosting Christine- as usual your picks are terrif! Thanks for featuring my ironing board solution. 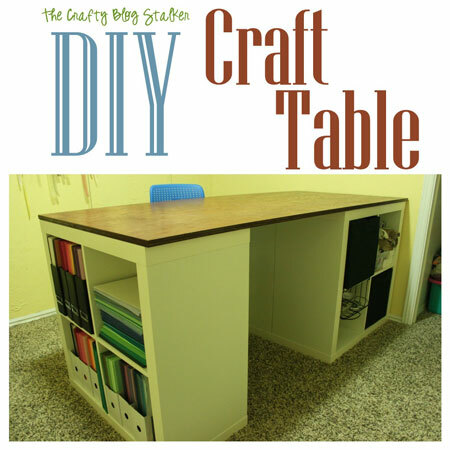 It was so easy and inexpensive and works so well. I was surprised by it and thought it was going to cost a lot to get a cabinet solution. For those interested I have done many posts about the various features of my new laundry room so hope over and check out all the posts. There are many new ideas there. Off to post something new this week in the party. I’ve been working with my Silhouette and have been cutting lots of trees. Thank you so much for hosting.. Have a GREAT week! Thanks so much for hosting, Christine! Great features! Thanks for the party, Christine! Happy New Year! Thanks for the party Christine! 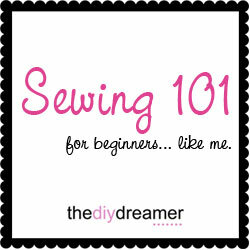 I loved your sewing 101 and pinned it for reference later. Hope your new year is going great! Christine, thanks for hosting, hope your New Year is off to a great start! Thanks for hosting Christine. Happy Wednesday! Thank you for hosting. Another good week to see all the inspiring blogs. Wish you a fabulous ande blessed year 2013. Thanks for the party, Christine :) Have a rockin’ week! Thanks for the party. Have an enjoyable week ya! Thanks for hosting – new follower here!